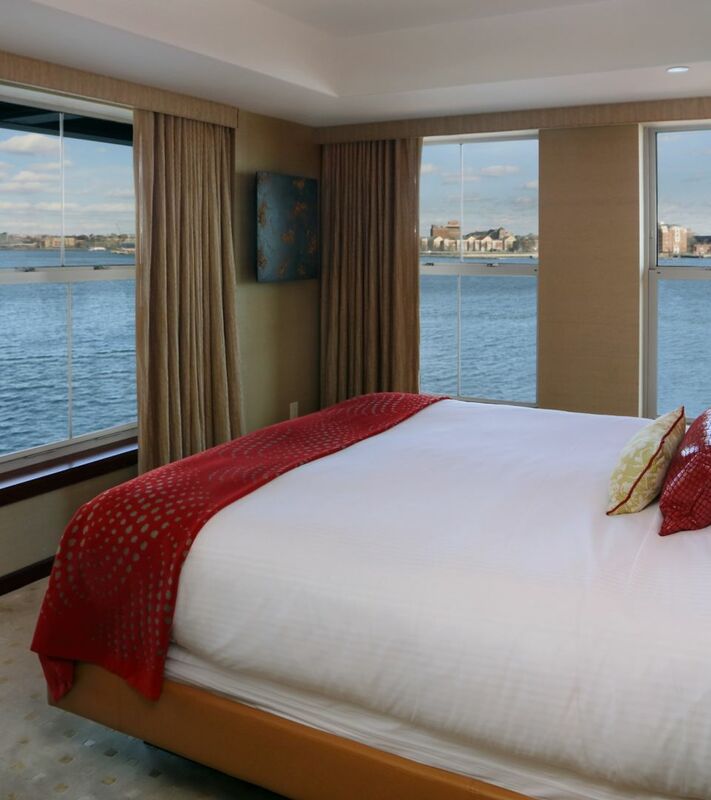 The centerpiece of Boston’s Battery Wharf renaissance, The Battery Wharf Hotel, Boston Waterfront merges the North End’s trademark charm with a contemporary appreciation for history and sense of place. 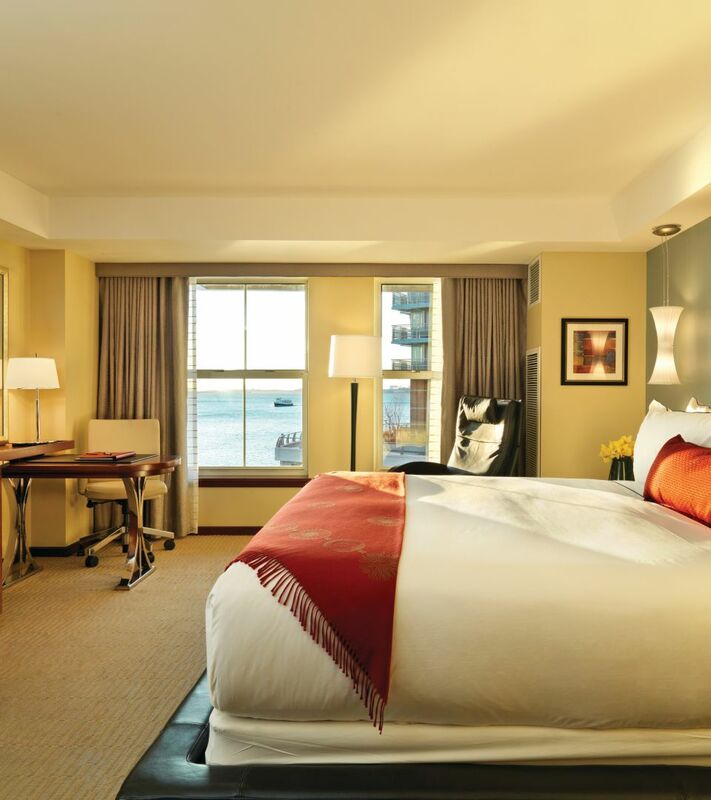 Featuring 150 stylishly designed guest rooms and suites with extraordinary waterfront views, this luxurious boutique Boston Waterfront hotel on the pedestrian-friendly Harbor Walk features a restaurant with an outdoor patio, a coffeeshop, a 24-hour observation deck, outside dining and a water transportation pavilion with water taxi service to Logan Airport, 7,000 square feet of meeting and events venue space, an award-winning Exhale Spa and Fitness Center and easy access to Boston’s bustling Financial District, Freedom Trail, Quincy Market/Faneuil Hall Marketplace and TD Garden, New England’s premier sports and entertainment arena. 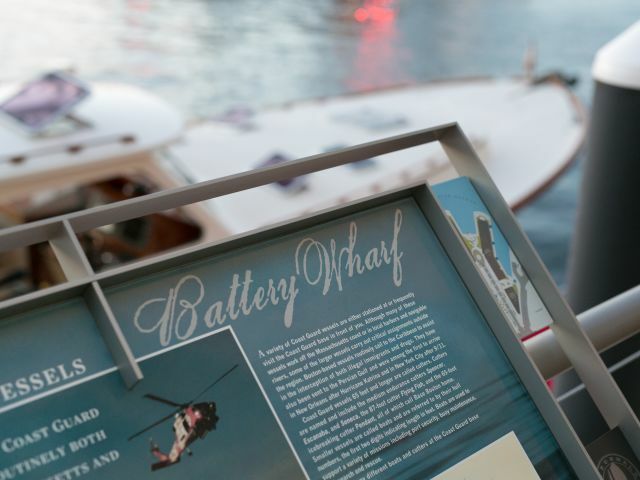 Boston’s Battery Wharf has a rich history that spans more than 300 years. 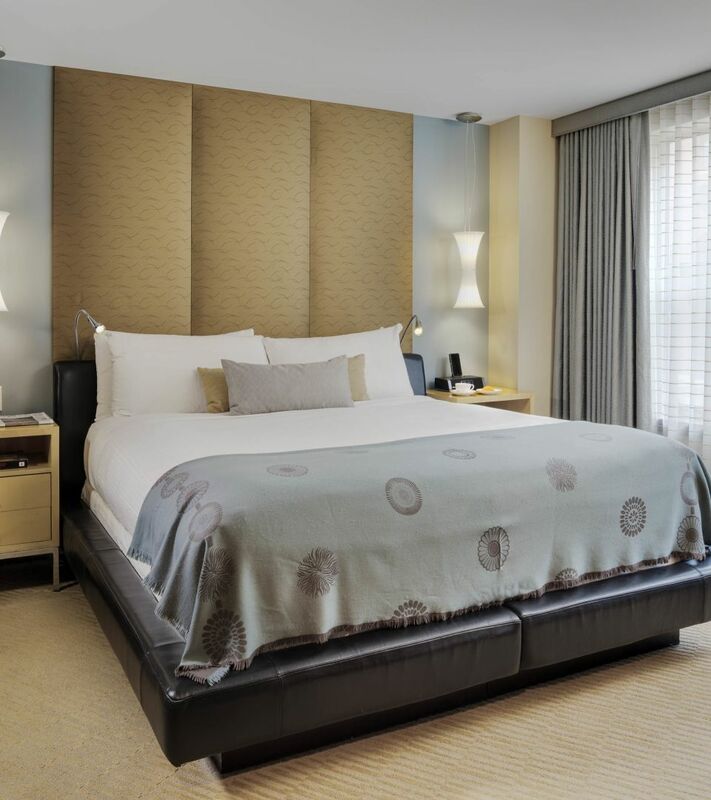 From its time as an early defensive location for the new colony to becoming a shipping and ship building hub to it present day use as hotel, retail and residential space, Battery Wharf has always been a vibrant part of the city. Adjacent to the North End, the Battery Wharf and Copp’s Hill area was Boston’s first neighborhood and shaped the early fortunes of the city. The area prospered with shipping and shipbuilding, with much of America’s early trade being routed through its warehouses. In 1646 a shoreline battery was built on Merry’s Point now the site of Battery Wharf by General John Leverett. The battery, which became known as North Battery, provided protection for the mouth of the Charles River, and remained fortified through the American Revolution. It was rebuilt in 1706. A wharf connected it to the shore, and a shipyard was developed behind the wharf. In 1744 North Battery was rebuilt again, this time of stone. In 1788, the town of Boston sold the North Battery to Joseph Russell, believed to be a near relative of Benjamin Russell, the publisher of the Columbian Centennial, an early Boston newspaper. The battery then became known as Jeffery and Russell’s Wharf, one of the many warehousing wharves along the harbor. Jeffery and Russell’s Wharf was sold again in 1813 to a new owner who enlarged it. 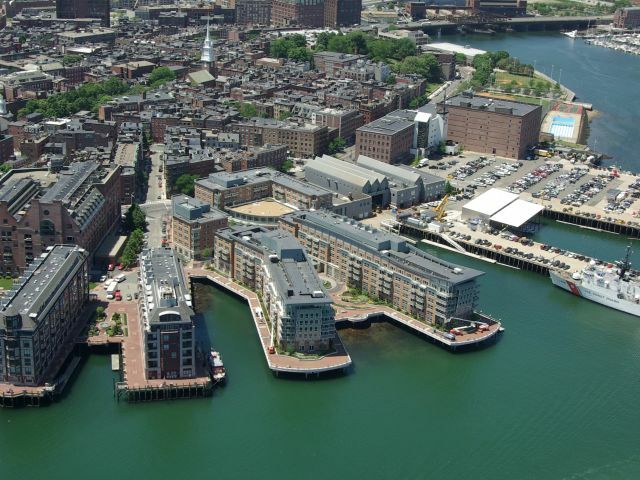 In 1831 Joseph Warren Revere, a son of Paul Revere, acquired all rights to Battery Wharf. By 1852, Revere had expanded Battery Wharf and the wharf north of it, creating the North Battery and Battery Wharf. By 1867 warehouses had been built around the end of Battery Wharf and there was a blacksmith’s shop on Commercial Street. In 1877 the warehouses on the wharves were used for storing cotton. In 1885 the buildings on the wharves were about the same as in the 1870s, although a “lobster boiling” structure had been added on Battery Wharf, a coal bin at the end of North Battery Wharf, and a junk shop next to the blacksmith on Commercial Street. 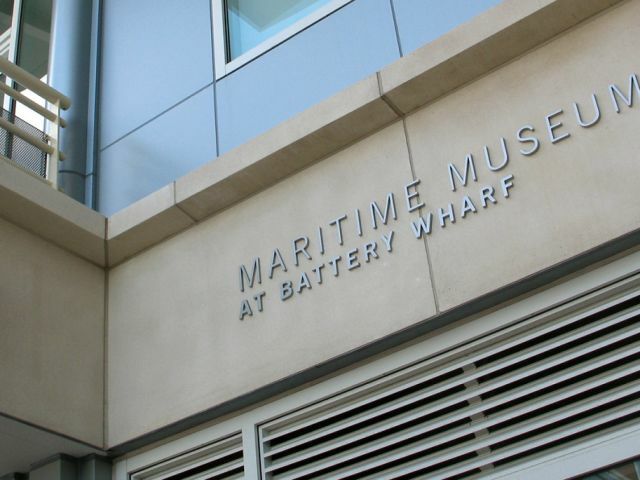 By 1895 Battery Wharf had been acquired by the Merchants & Miners Transportation Company, which operated steamships between Boston and Baltimore. North Battery Wharf was removed and Battery Wharf rebuilt with a seawall under part of the wharf. The seawall still remains under the present Battery Wharf. When Battery Wharf was rebuilt in the 1890s, storage sheds were built around its perimeter and remained until the wharf was demolished in 2001 for the present residences and hotel. Walk around Boston's Harbor Walk of Battery Wharf to read more about our history and more about our friendly neighbor, the U.S. Coast Guard. Boston Maritime Museum presents 1,100 square feet of space retelling the history of Massachusetts Bay. It features the U.S. Coast Guard and the history of Battery Wharf from colonial times to present. Among the exhibits is a large live-oak timber preserved over the years that was used to repair wooden-hulled warships like the USS Constitution which was built in a shipyard near Battery Wharf. Building 2 - Joseph Warren Revere: owned Battery Wharf for a while and was the 11th child of Paul Revere. Building 3 - Sea Cloud: named after a ship that was docked at the Constitution Wharf. It was the world’s largest private sail yacht until commissioned for naval service. Building 4 - Great Admiral: A large ship that used to be docked at Constitution Wharf. Named after Civil War Admiral Joseph Farragut. 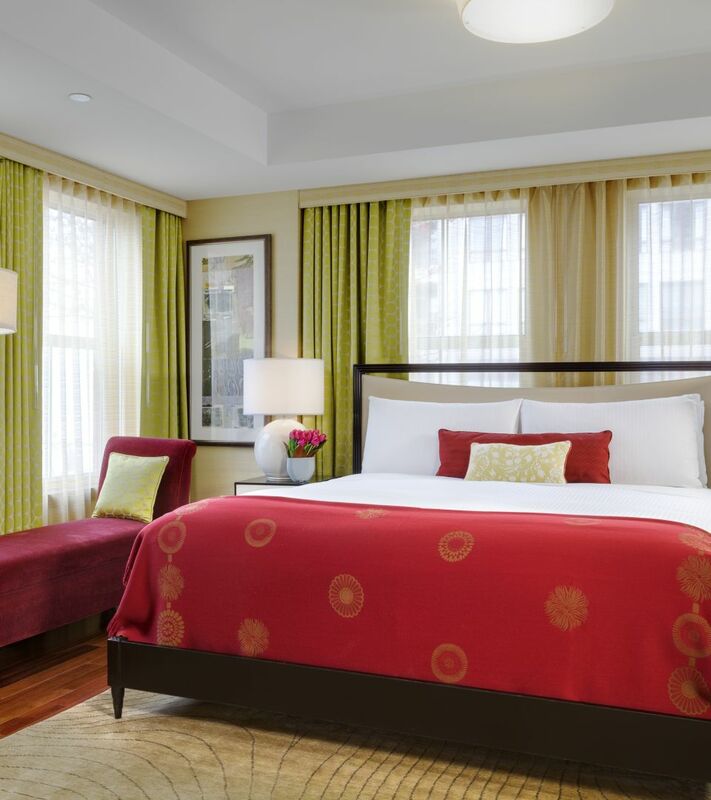 Boston is known around the world as the birthplace of the American Revolution. 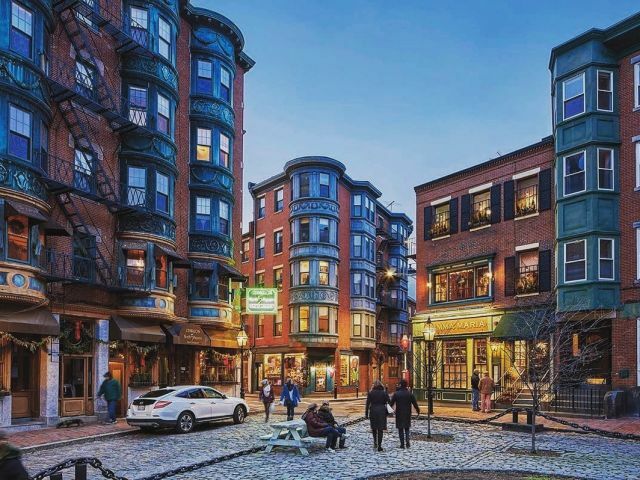 Specifically, the North End neighborhood is the oldest residential community; we are a treasure trove of historical sites including the Old North Church, Paul Revere House and the North Square Park, the center of the 17th century community life. 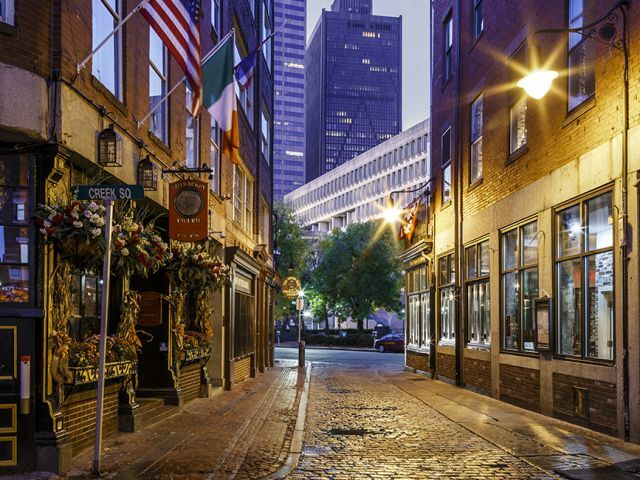 Boston visitors gravitate toward Hanover Street, one of the oldest streets in Boston, to enjoy dining in the area’s dozens of Italian restaurants and pastry shops. Take your vote into the never-ending cannoli war: which one is better, Mike's Pastry or Modern Pastry? Or if you like to stay by the waterfront, enjoy coffee and pastries at Battery Wharf's Cafe Amalfi. Boston's North End is the place to be for your Italian food and dessert cravings with a sprinkle of European charm. 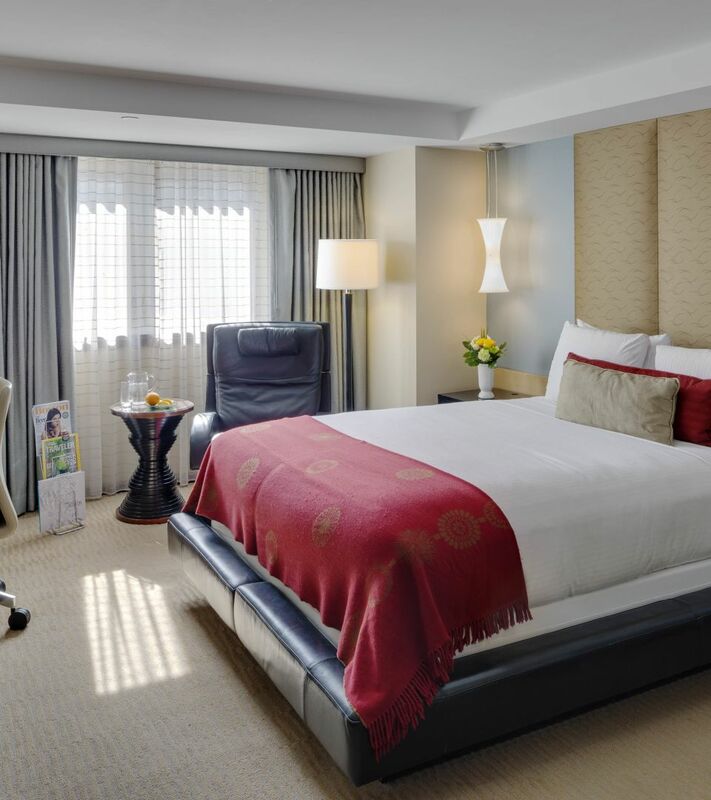 Step into history with the Freedom Trail, the infamous 2-1/2 mile pedestrian walkway that traces a path from Boston Common through Faneuil Hall to the USS Constitution. The 16 spots help preserve and showcase the American Revolution. Equally pedestrian-friendly, the 43-mile Boston Harborwalk is dotted with parks, cafes, interpretive signage and more.